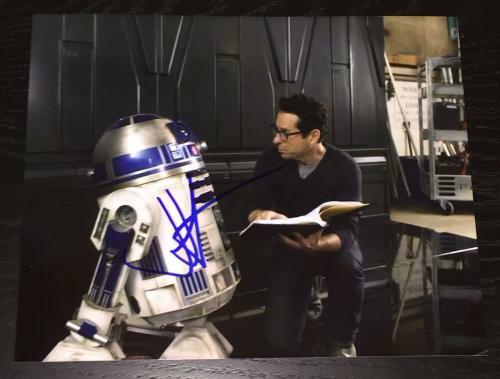 J.J. Abrams is a creative mastermind. 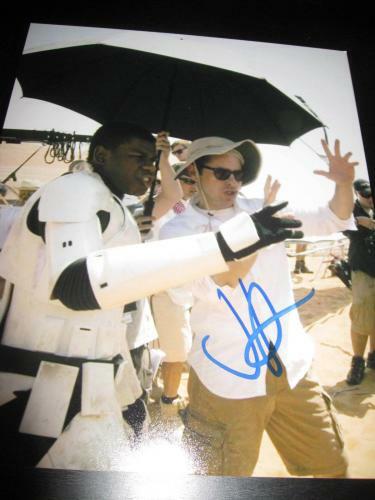 Abrams is a creator, writer, director, and producer of some of the biggest blockbusters that the big screen and television have ever seen. 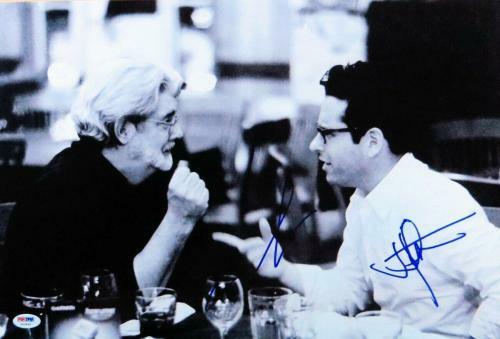 This genius has been involved with hit movies including the Cloverfield, Star Trek, Star Wars, and Mission Impossible franchises. 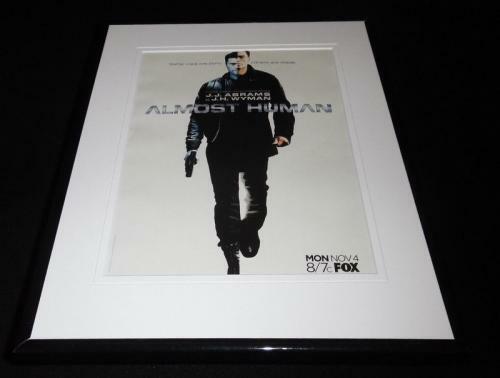 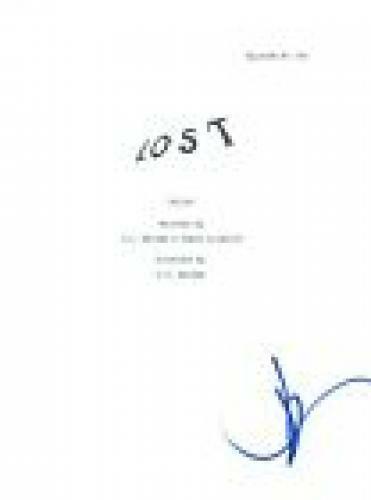 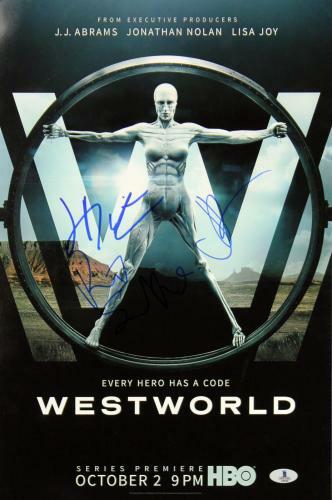 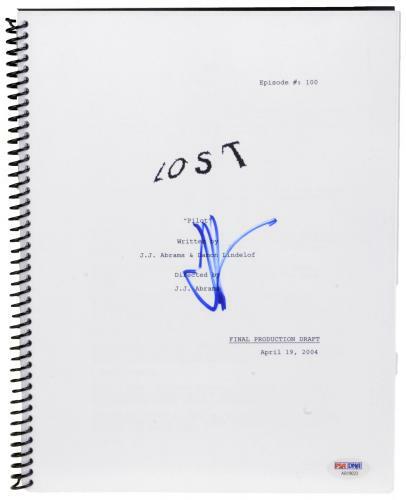 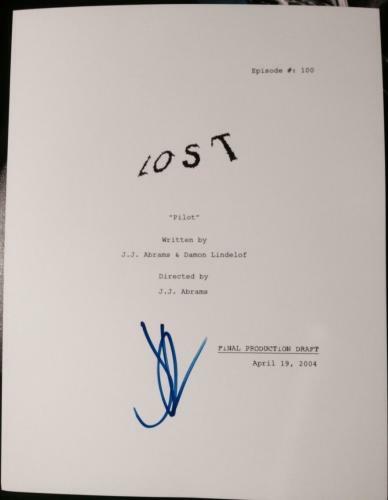 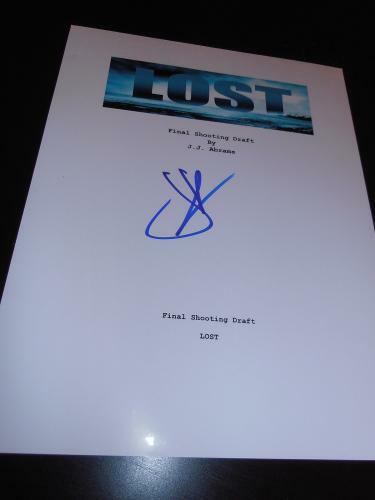 He has also brought to life iconic televisions series such as Felicity, Alias, and Lost. 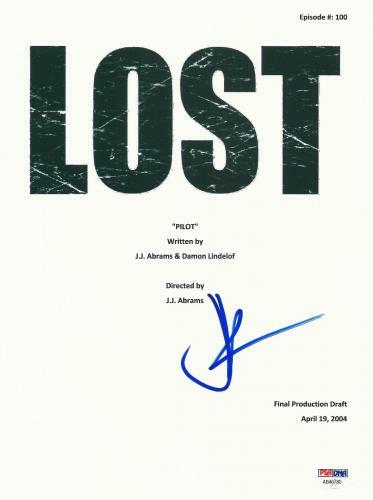 During his career Abrams has been nominated for numerous Primetime Emmy Awards, even winning twice for his work on Lost. 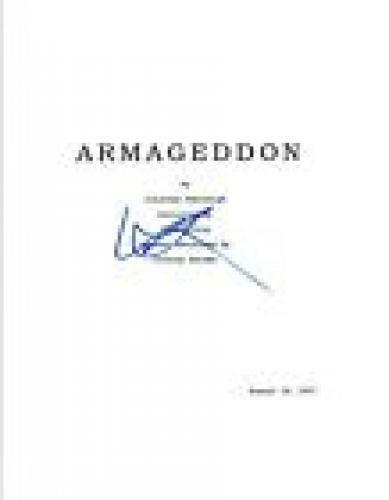 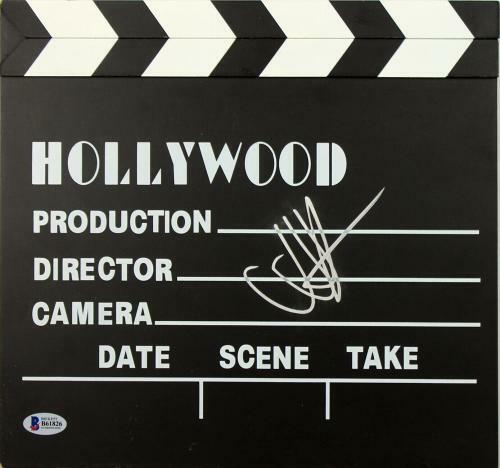 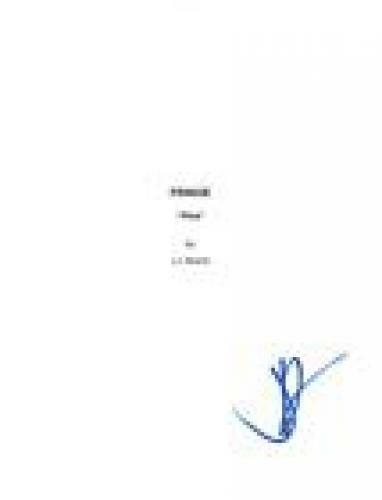 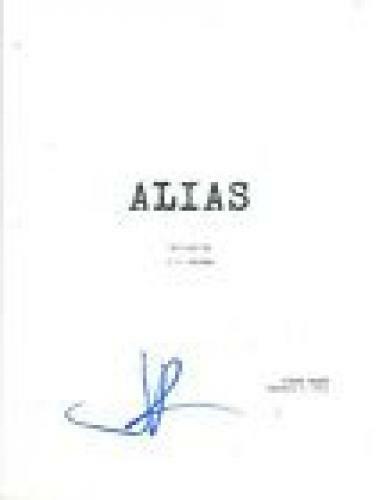 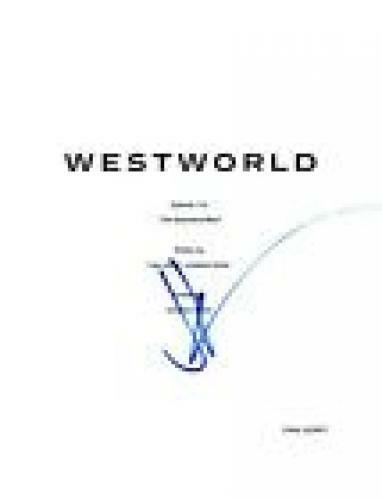 He has also won awards at the Writers Guild of America and Saturn Awards for his incredible screenplays. 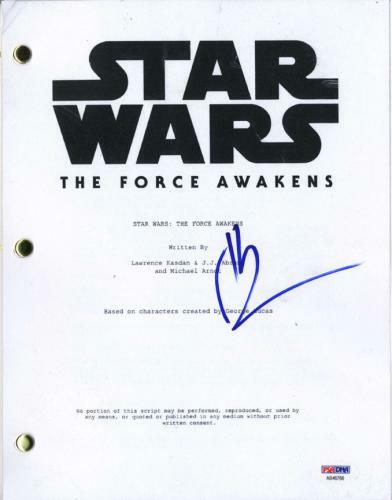 In 2015 he wrote, directed, and produced Star Wars: The Force Awakens, which made over 2 billion dollars at the box office and is the third highest grossing film of all-time. 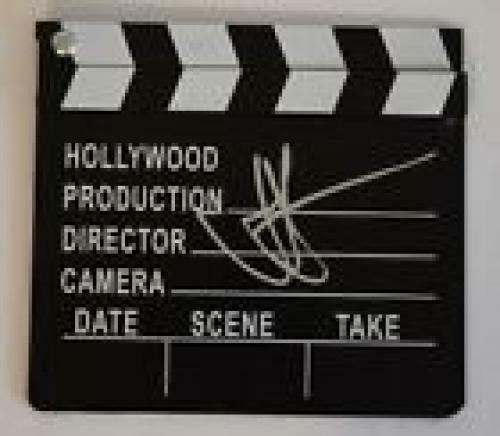 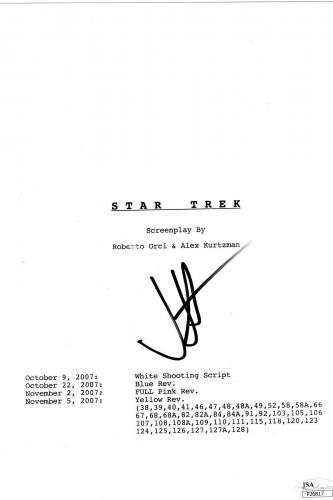 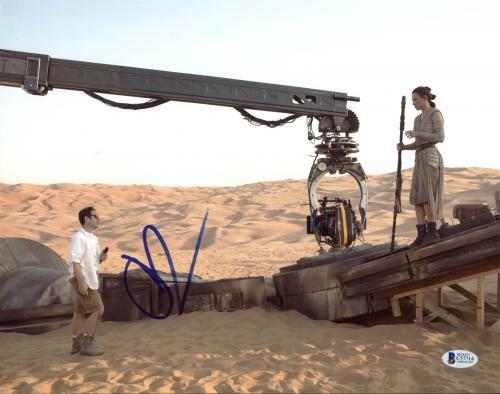 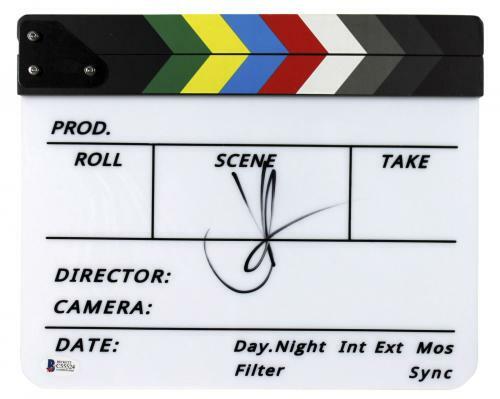 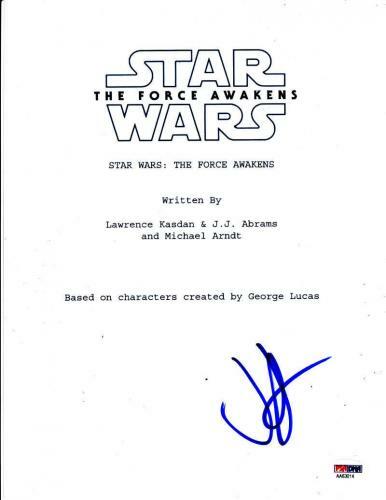 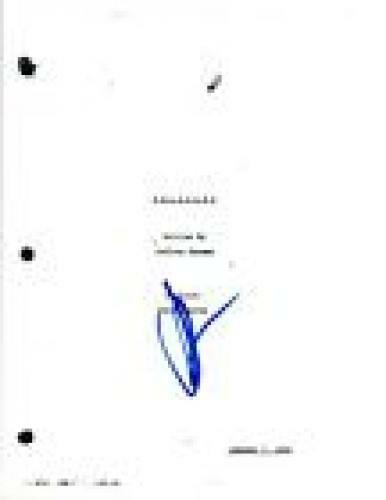 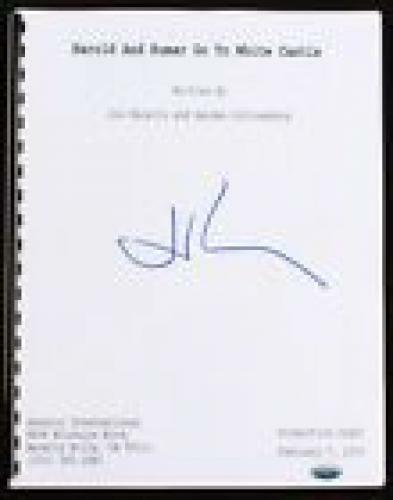 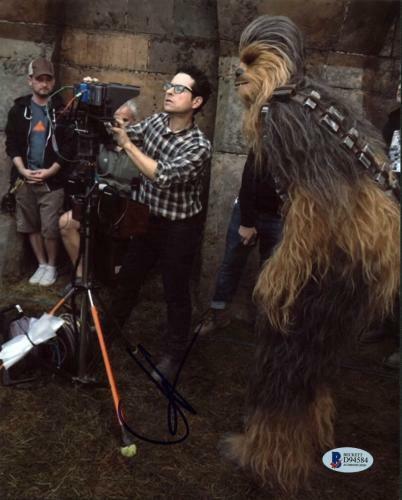 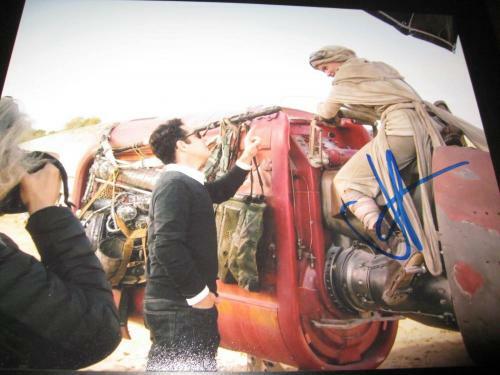 Our autographed J.J. Abrams product offerings are smart investments because they will increase in worth and value daily. 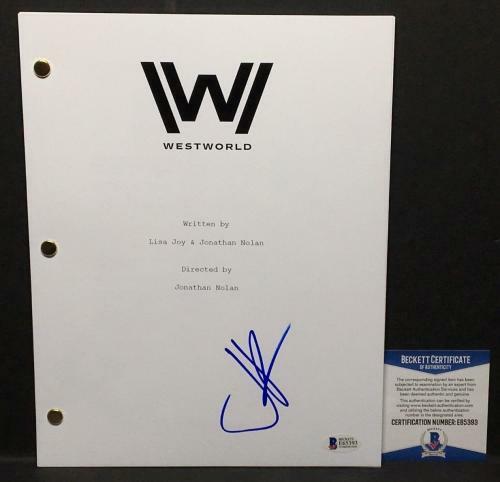 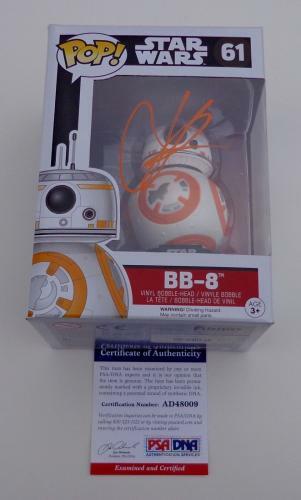 The signed Abrams collectibles that we have available for purchase are rare and unique items that will be difficult to find anywhere else. 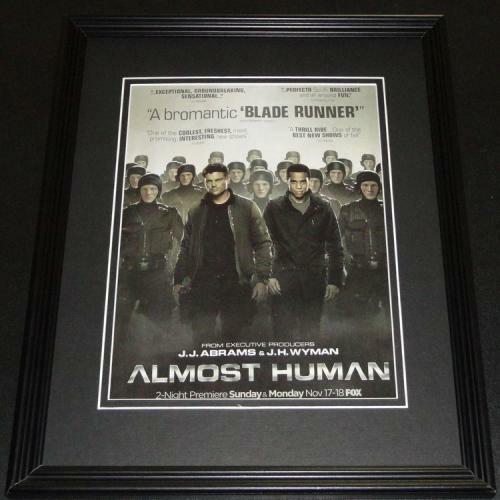 Shop our collection today for your very own authentic Abrams memorabilia. 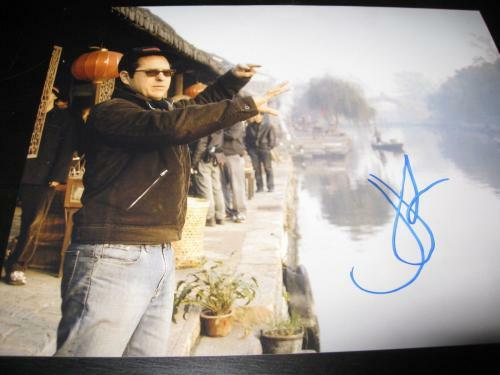 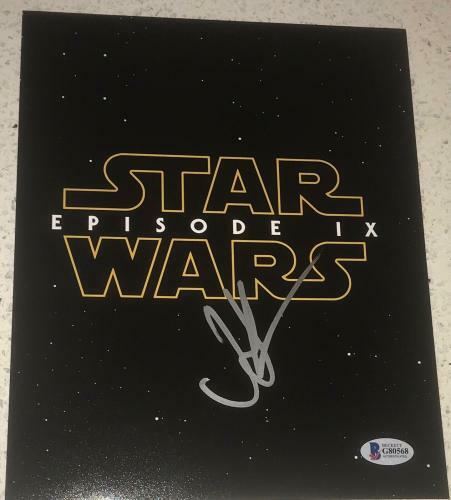 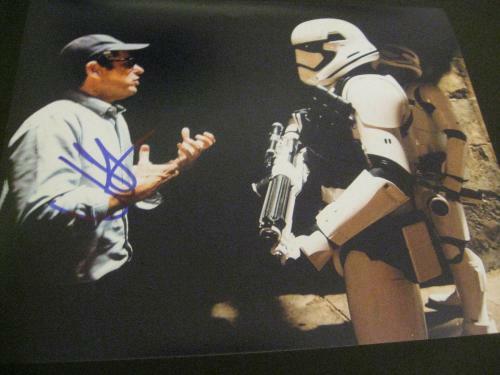 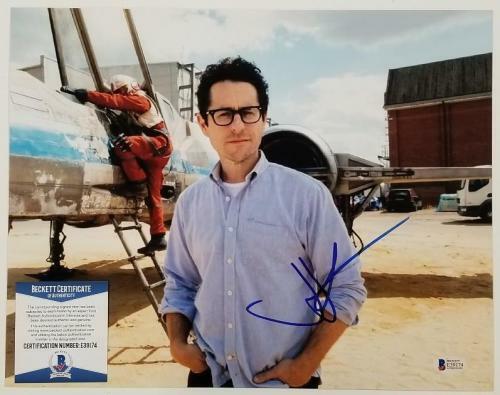 J.J. Abrams Autographed Photos: Signed J.J. Abrams photos are awesome gifts for any of your friends or family members who are fans of his films or televisions shows. 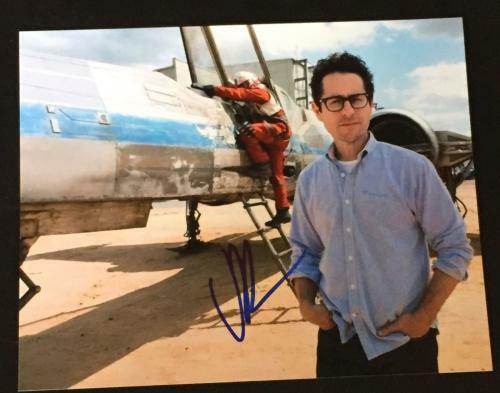 An Abrams photo will be loved by your friends and family members forever and will be proudly be displayed in their office or home for all to see. 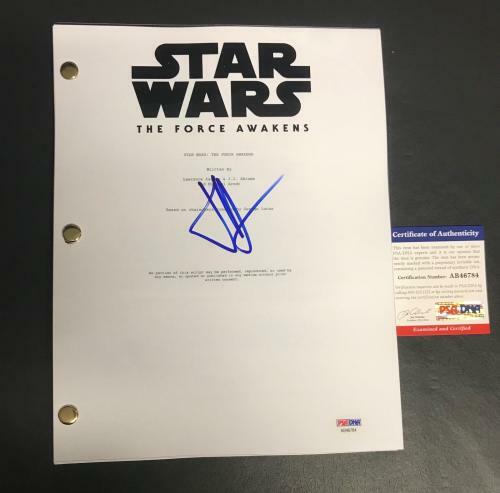 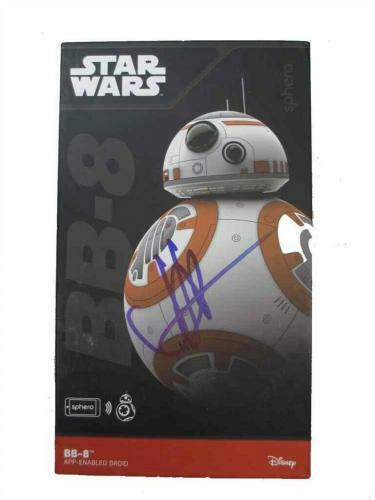 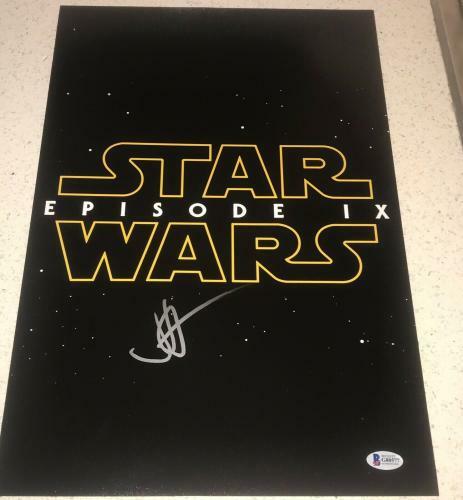 One of our autographed Abrams Star Wars: The Force Awakens or Star Trek photos will also make a great addition to your own memorabilia collection too. 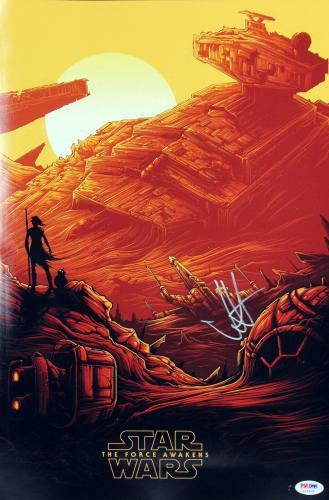 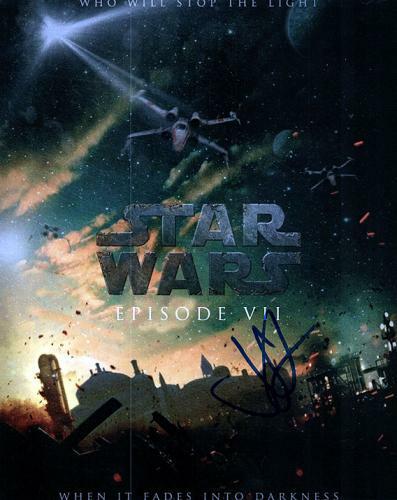 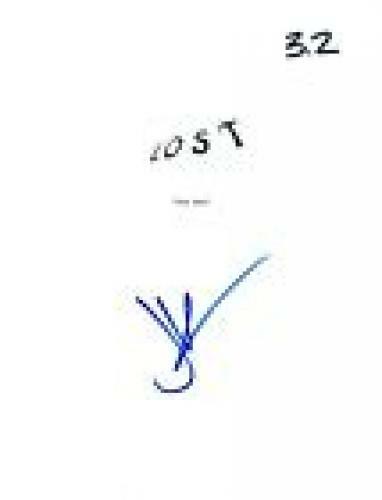 J.J. Abrams Autographed Posters: An autographed J.J. Abrams poster is a rare and unique piece of memorabilia. 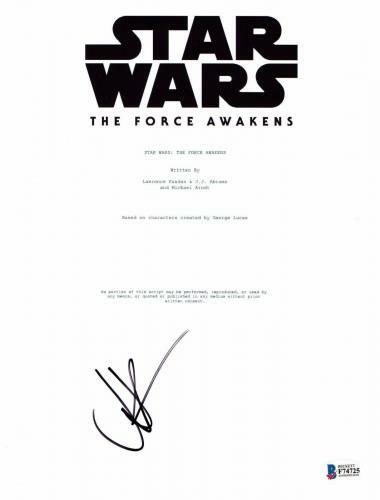 We always guarantee that all of the posters that we sell for this legendary director and writer are 100% authentic. 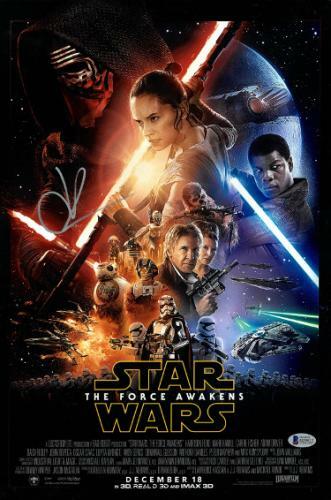 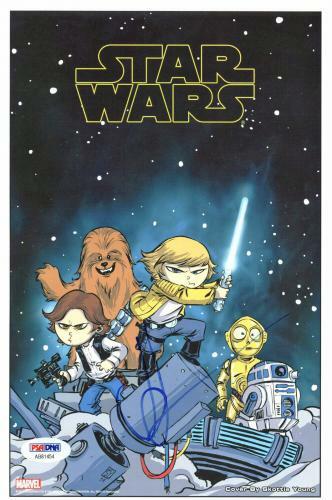 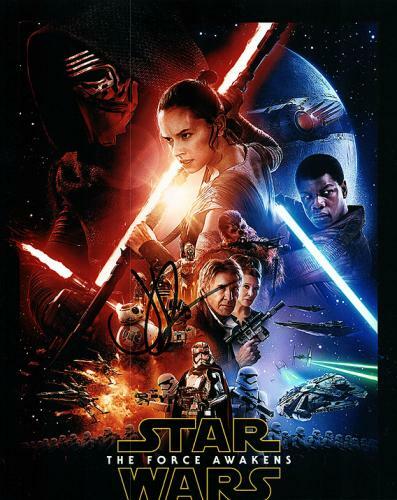 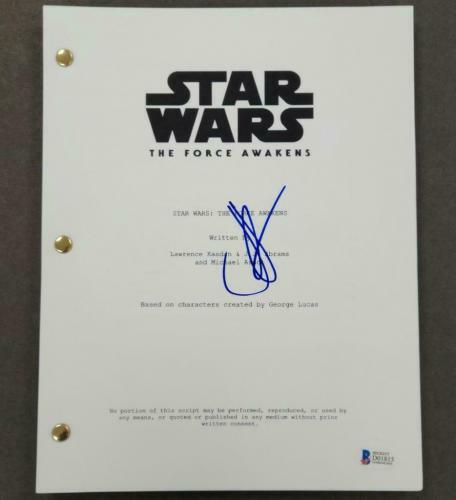 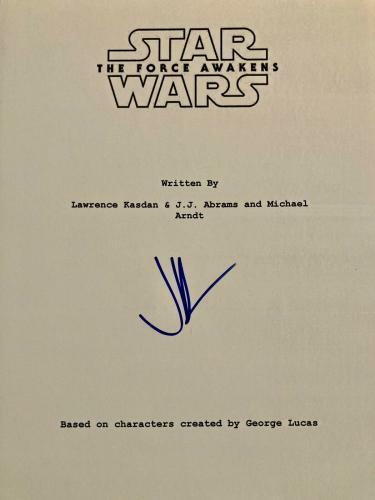 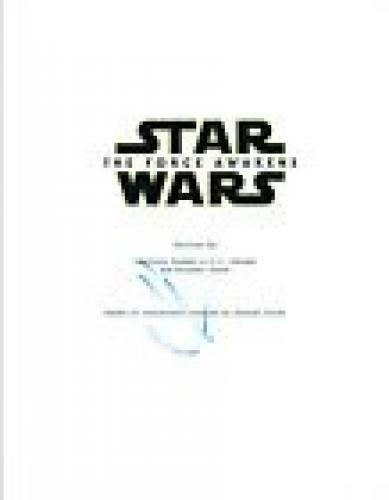 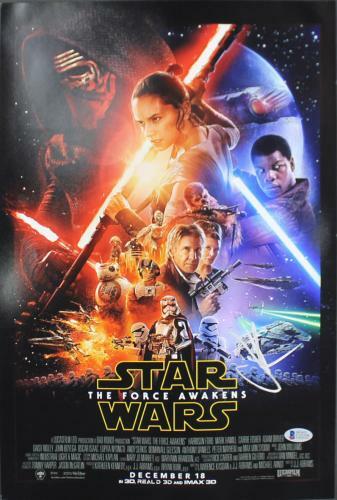 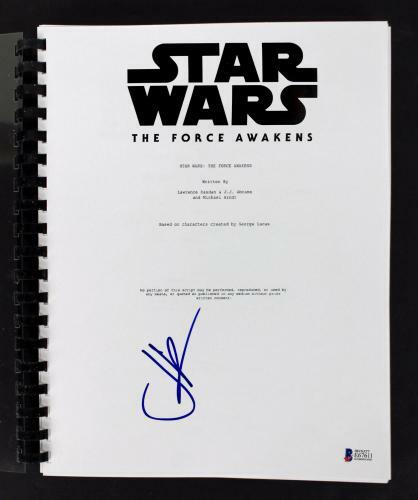 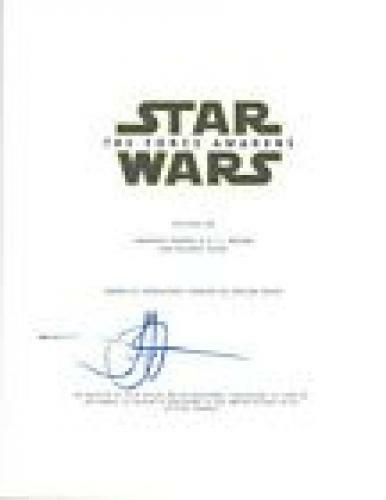 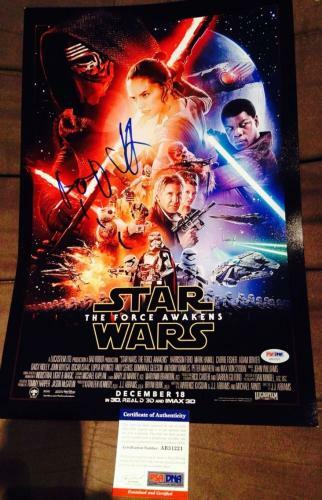 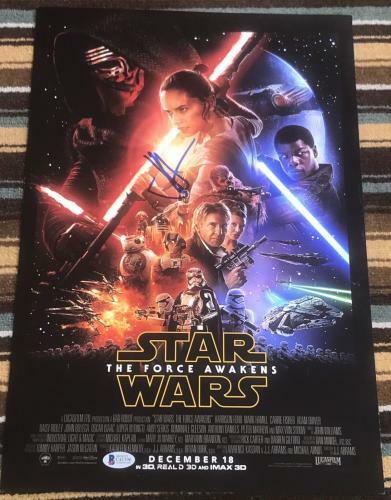 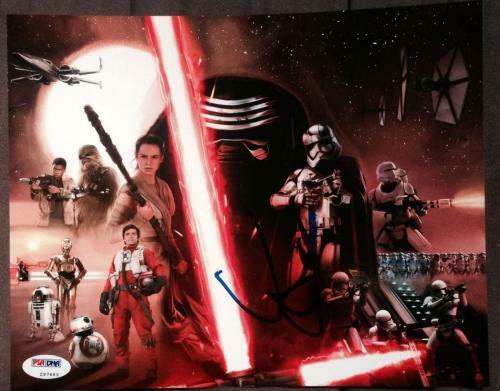 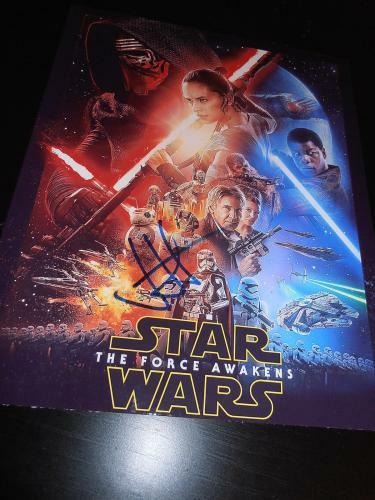 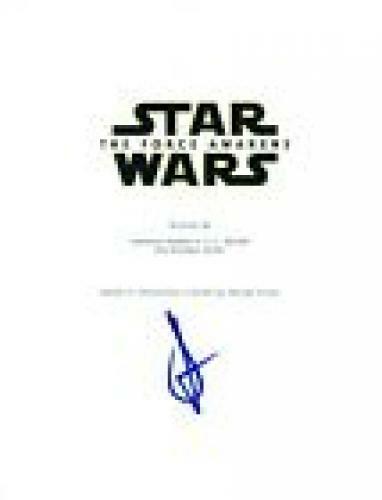 A Star Wars: The Force Awakens poster signed by Abrams is a valuable investment that will make a wonderful addition to your home or office.